A Jewish leader in Germany urged people not to wear yarmulkes out in public in major cities following several anti-Semitic attacks. 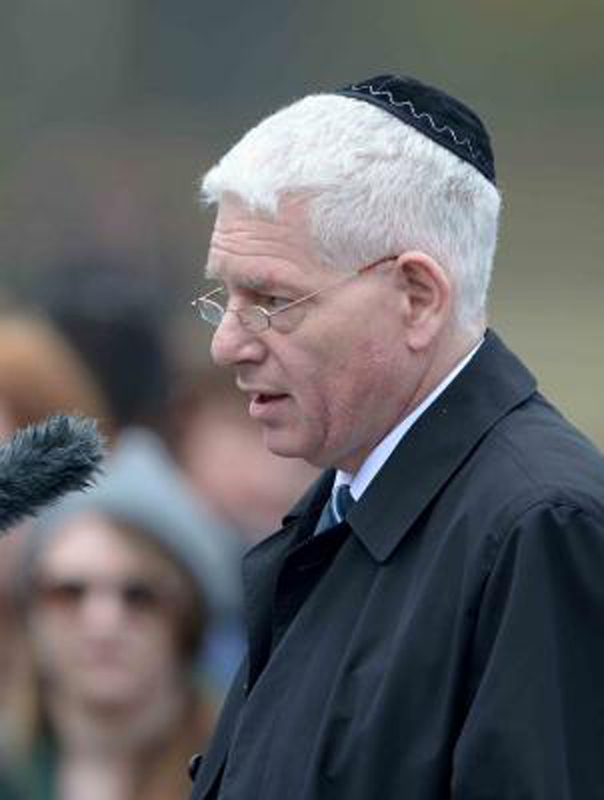 Head of the Central Council of Jews in Germany Josef Schuster warned Jewish people in the country against wearing the traditional caps, also known as kippah, after two young men wearing them were assaulted in Berlin. "I have to advise people to avoid showing themselves openly with a kippah in a big city setting in Germany, and to wear a baseball cap or something else to cover their head instead," Schuster said. The two men in the attack were whipped with a belt by three men who shouted the Arabic word for Jew. Schuster said society has reached a "tipping point" and must continue to combat anti-Semitism as "ultimately it will endanger our democracy." "It's not just about anti-Semitism, it's also about racism and xenophobia," he said. Chancellor Angela Merkel condemned the attacks as "another form of anti-Semitism" coming from some Muslim refugees rather than right-wing groups. Schuster stressed the issue isn't only caused by Arab migrants, while Aiman Mazyek of Germay's Central Council of Muslims denounced the attacks and described anti-Semitism as a sin. "Anti-Semitism, racism and hatred are great sins in Islam, and we will never tolerate them," Mazyek said. Berlin-based Jewish Forum for Democracy and Against Anti-Semitism disagreed with Schuster's advice calling on Jews to continue to wear their yarmulkes. "I used to always advise my Jewish friends and acquaintances not to wear a kippah so as not to show their Jewish identity. I changed my opinion," a spokesman said. "We must take up this fight and be visible again in public."